We will be airing all of last season’s top six in the the opening weeks of the Premier League. After the drama of an incredible summer of world cup football, it’s only a matter of weeks before a new scintillating season with more twists will begin. 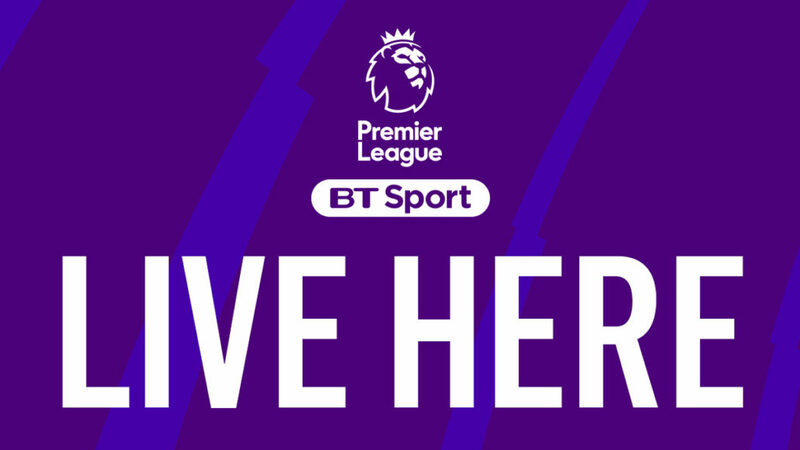 Once again, we will be bringing you the very best coverage of the most exciting league in the world, from kick-off in August, all the way to the campaign’s conclusion in May.